We continue our investigation of our build performance. 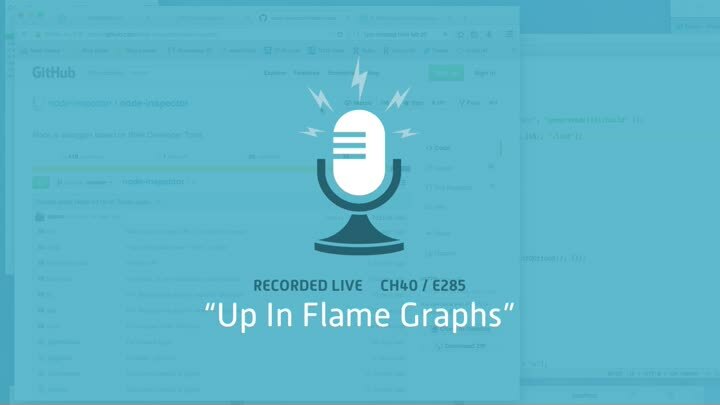 This time, we use node-inspector to profile our build and Brendan Gregg’s flame graphs for visualization. The flame graph confirms our previous results: our time is spent looking up filenames. But it also shows us that synchronous file access may be the culprit. We start on an asynchronous alternative.